We all know that QMobile is a Karachi based consumer electronics company that markets smartphones in Pakistan. Furthermore, according to the latest reports, it is one of the largest smartphone brands in Pakistan with an estimate of one million mobile phones sold monthly. The company, Qmobile used to introduce many budget-friendly smartphones. 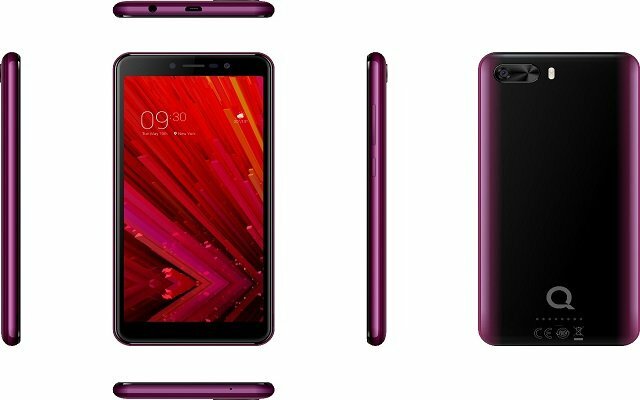 Recently, we have come to know that the company is going to launch two new handsets dubbed as Qmobile LT900 & Qmobile LT950. I am going to jot down the details about the LT900. Let’s get started. The handset will feature a 5.45″ IPS display. It will come with 1GB RAM and 8GB of onboard storage. In addition to that, the smartphone will come with a 2500mAh battery to keep the lights on. It will have a 5MP Rear camera. It will have dual SIM support as well. The Qmobile LT900 Price is set to be Rs 7,500. The handset will soon go official. However, there are still no words about the exact launch date yet. We will surely share it with you guys when we will get to know more about the handset. Let’s see what comes next ahead of its launch.